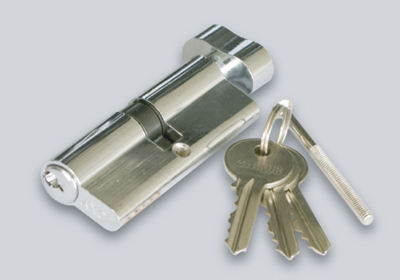 Mechanical mullion connectors manufactured by AXOR INDUSTRY represent a high-quality product made from durable metallic alloy with chromated (anticorrosion) surface. 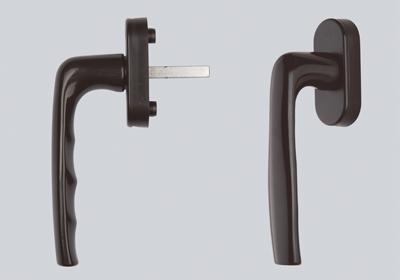 The range of AXOR INDUSTRY products features standard window handles, Secustik window handles, handles with a key or button; double sided balcony handles, and “shell” balcony handles in broad color varieties from various manufacturers, including Hoppe and Imat. 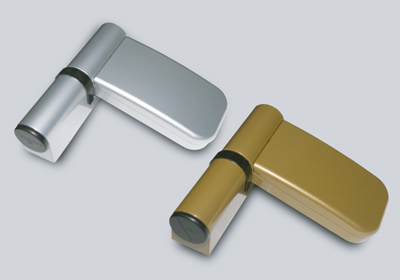 A broad selection of door handle models for PVC doors, featuring pressure fittings from Hoppe and Imat and Ukrainian-manufactured office handles. 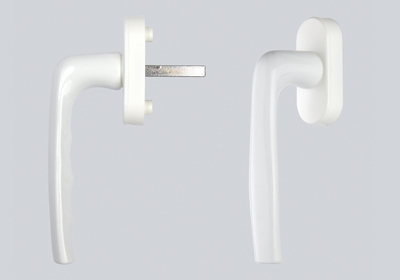 Door hinges for PVC doors of various types and sizes with various bolection molding height. 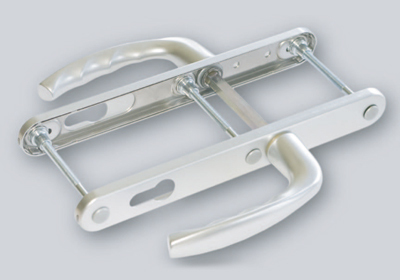 This product range features European-manufactured door hinges marketed under the AXOR brand, and Dr. Hahn and Simons Werk door hinges. 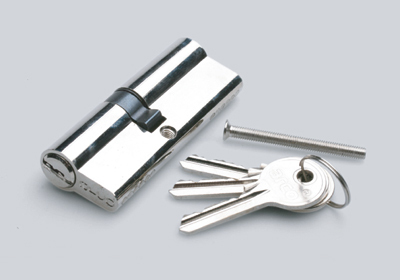 The range of AXOR INDUSTRY products offers profile cylinders for PVC doors of various types and sizes, including double sided door cylinders of key-key and handle-key types. 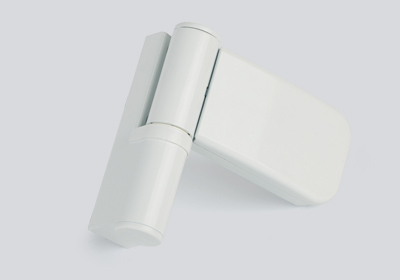 Door closers are intended for smooth automatic door closing. 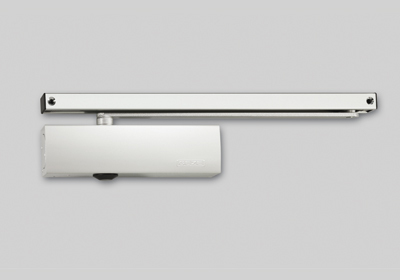 The AXOR INDUSTRY product range features door closers from various manufacturers (GEZE, RYOBI and other). 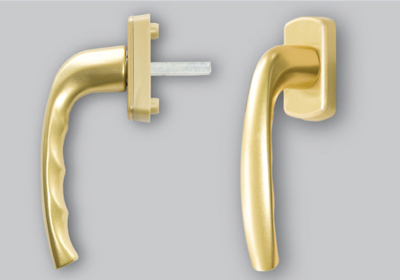 The range of AXOR INDUSTRY products features door shoot bolts designed for use on double sash PVC-profile doors. 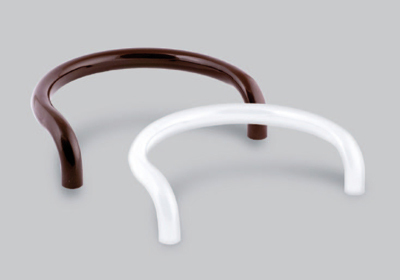 Tilt and slide hardware for PVC systems are designed for convenient use of large-sized windows, balcony doors and “winter gardens”. 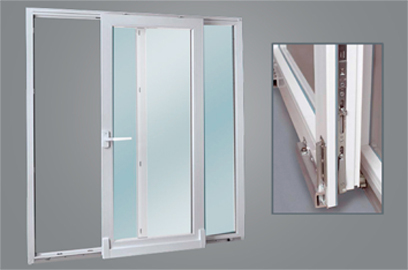 Sliding PVC windows are easy to use, and unlike swing windows and doors, do not require space to open sashes. The range of AXOR INDUSTRY products features Hautau and USS sliding systems. 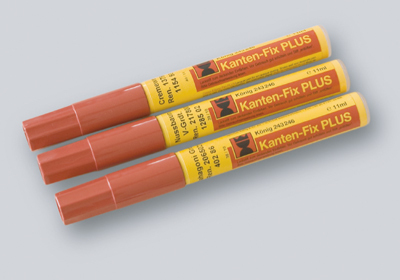 Kanten Fix color edging pens are intended for edging of various-color PVC profiles (coloring of welded seams on a laminated PVC profile). 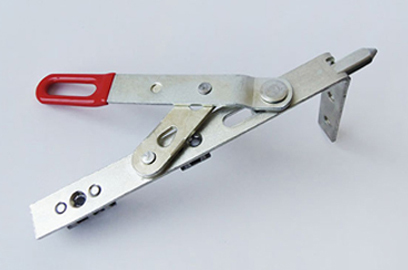 The range of AXOR INDUSTRY products offers various PVC window care products: solvents of various consistency, PVC glues, rubber glues, and a window care set. 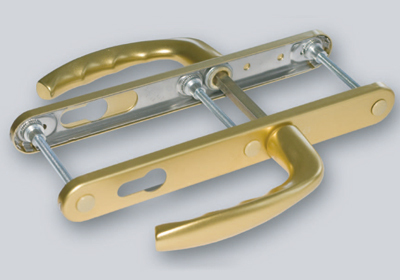 Child lock for plastic windows is a blocking device mounted on the bottom of a sash. This lock prevents the child from swinging the window wide open. 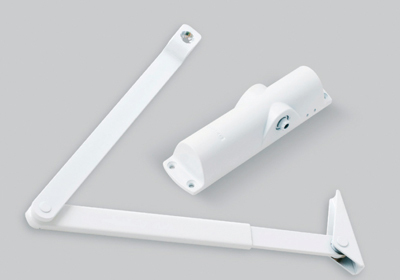 At the same time, it allows to tilt the sash open to ventilate the room without jeopardizing the child’s safety. 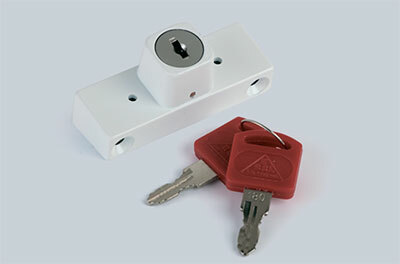 The range of AXOR INDUSTRY products features child locks marketed under the AXOR brand.